Ice cream flavour Monster Munch? Hell yes, and they were delicious. The only bad thing to be said is that they were missing the trademark Penguin joke. 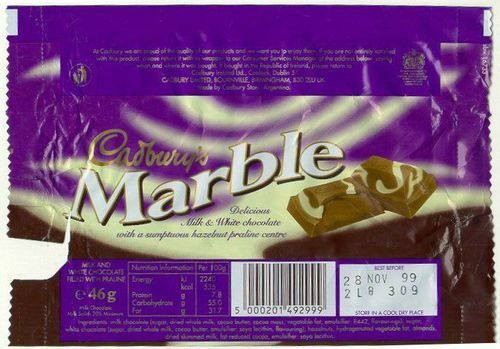 A white chocolate edition of the classic Cadbury Flake. Literally just a margherita pizza topped with baked beans. A bunch of mini Polos held inside the body of giant, plastic Polo. If a crisp made love to some chocolate, the result would be Cadbury Snaps. Jelly beans with a special Starbursty edge. One for the mint haters. Individually wrapped spheres of toffee. Powdered bubble gum that came in a jug. Times were wild. More than just a promotional tool for a movie. They now go by the name Freddo Caramel, but they're not fooling anyone. Another great taste from the people at Wonka. 2D Doritos are so last century, bring back the extra dimension. Why does no one remember these? These were the best. Gone before its time. RIP Kit Kat Senses. Still available in the USA, but sadly no longer on British shelves. Plain white chocolate made by Cadbury. 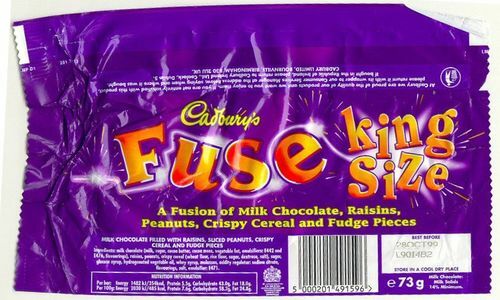 Controversial opinion: These were better than the original Mars bars. What's better than biscuits? Biscuits filled with chocolate, of course. Possibly the most delicious chocolate bar to have been killed by its creator. The perfect companion for long car journeys. Three flavours of lolly in one handy cylinder. Took the choice out of choosing between white and dark chocolate. Bug shaped jelly snacks with a deliciously gooey centre. Why don't they make things in ice cream flavour anymore? Another extinct Cadbury chocolate bar. Your first experience of doing shots.